The Jump Uppsala range is a classic collection of luggage and matching duffle bags with suede coated polyester and leather trim. 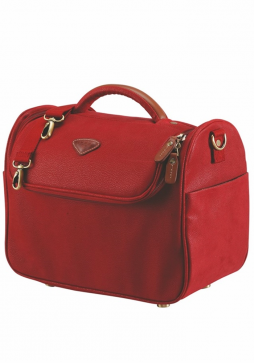 The Jump Uppsala Beauty Case is ideal for carrying all your beauty products and has the advantage of a removable shoulder strap as well as a carry handle. 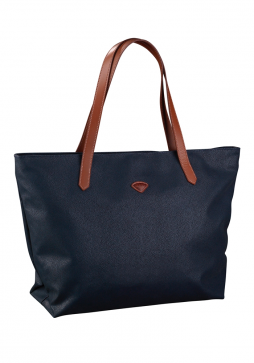 The Jump Uppsala is a stylish soft-sided luggage collection comprising of suitcases, duffle bags and marching accessories. 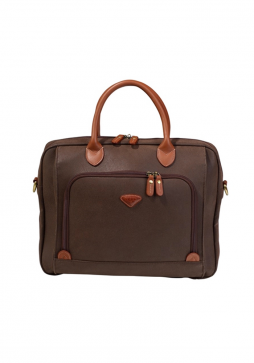 The Jump Uppsala briefcase is not only stylish it has the added advantage of a laptop compartment which will fit up to a 15 inch laptop in. 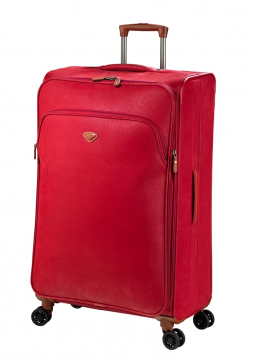 The Jump Uppsala Spinner 68cm Trolley Case is a very stylish lightweight 4-wheel suitcase which expands for extra capacity, with padded handles lined with full-grain calfskin on the top and side for easy lifting. 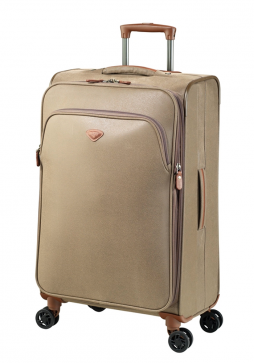 The Jump Uppsala Spinner 78cm Trolley Case is a lightweight 4-wheel suitcase which expands for extra capacity for those extended trips, with padded handles lined with full-grain calfskin on the top and side for easy lifting. 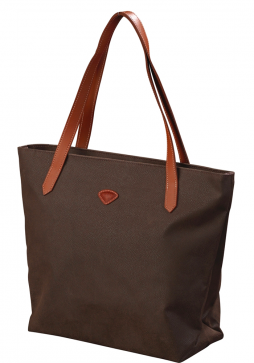 The Jump Uppsala Large Shopper is made from Polysuede coated on polyester with leather trim.